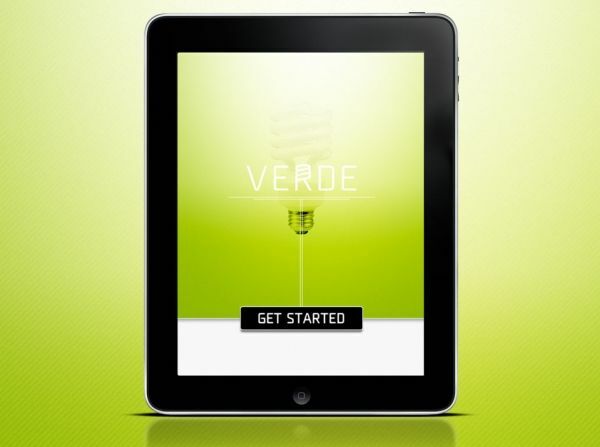 In 2011, Verde Energy Efficiency Experts produced our first big product - an iPad app that was focused on energy savings information. While we currently don't just share recommendations, we make them - it is great to look back to see the solid platform that our data comes from. With over 8 years of experience in calculating energy efficiency savings, we have more experience on the data side than any competitor in the space. We initially charged $4.99 for the iPad app and found some small downloads from industry professionals. After a brief promotion to make the iPad app free just prior to Earth Day, we had hundreds of thousands of downloads and some positive reviews from major industry experts, including CNET, TreeHugger, and LifeHacker. In the end, our iPad app stayed free and we found it difficult to monetize this type of app. If you would like more information about how to access the information and data in the iPad app, please shoot us a note. The iPad app starts with a clean download to your iPad, enabling you to walk through your business or home and enter all of the energy-using lights, appliances, heating and cooling equipment, etc. 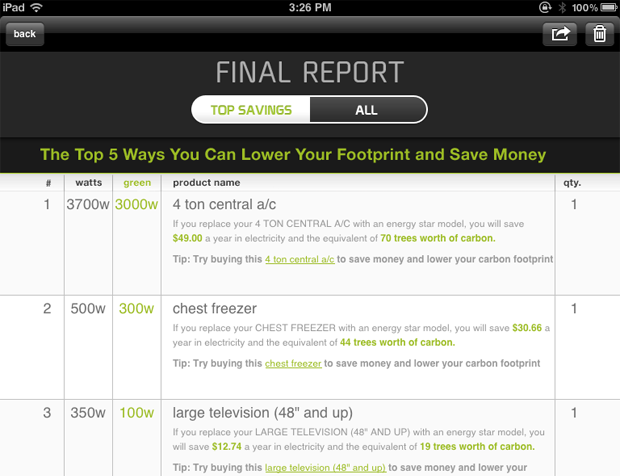 Our app is founded on solid data, including the energy rates in your zip code. This data was sourced from the EIA, and while not exact, is important in determining accurate savings. After all, Hawaii businesses pay 3 times the electricity than Chicago, and New York and California pay twice as much. This is essential to determine a Return on Investment (ROI). 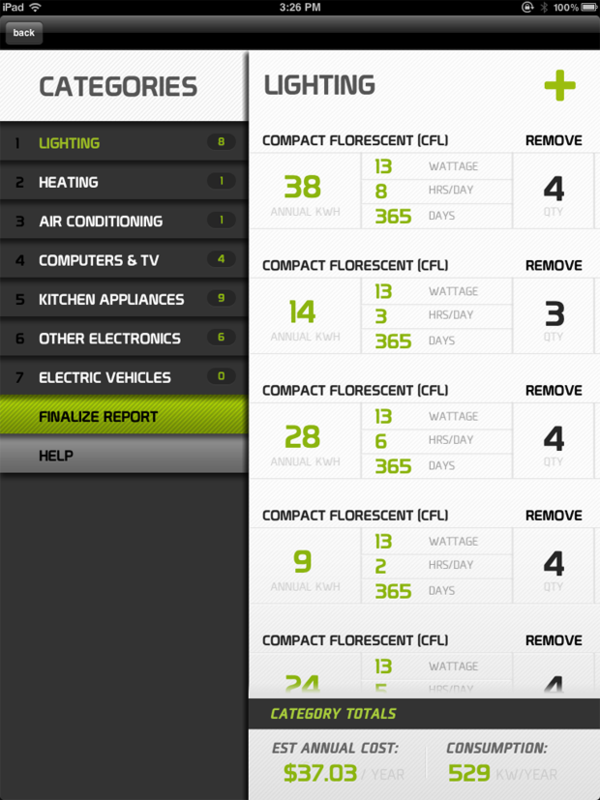 The app then allows data entry of different products in your building, including internal and outside lighting, HVAC, computers, and TVs through Smart Power Strips, and appliances. 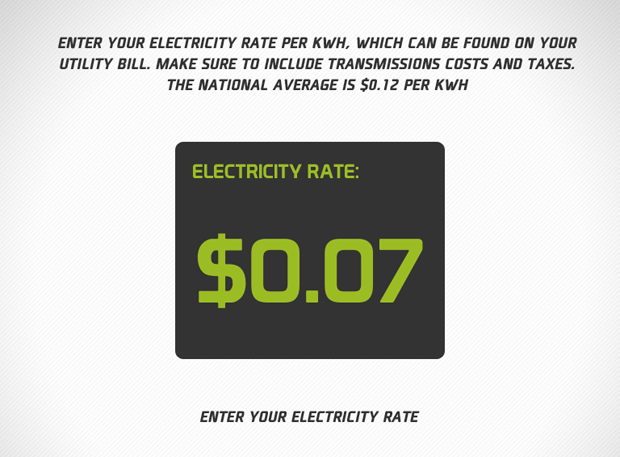 There is even a section for understanding electric vehicle charging costs, to help influence that decision based on your zip code and energy rate. The Verde Green Energy app makes recommendations on where you can save the most energy, helping you make important decisions and really focus on the lowest hanging fruit. For example, why spend $40,000 on an electric vehicle when you still have outdated lighting in your businesses parking lot? If you are interested in more information about this free tool to make your business more energy efficient, please reach out to us! Give us a call at (773) 413-9587 and ask how you can get connected with the Verde Chicago team. Hear about our journey from Verde Sustainable Solutions to rebrand to Verde Energy Efficiency experts in The Verde Manifesto. Next What is a Verde Certified Company?